Dell - PowerEdge M805 M905 Dell PowerEdge M805 M905 Series AMD Socket 1207 Dual Opteron Blade Server System Motherboard J408T 0J408T CN-0J408T. 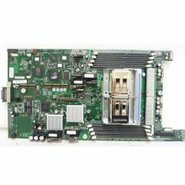 Dell - PowerEdge M805 M905 Dell PowerEdge M805 M905 Series AMD Socket 1207 Dual Opteron Blade Server System Motherboard X822M 0X822M CN-0X822M. Dell - PowerEdge M710 Dell PowerEdge M710 Intel Dual Socket LGA1366 Blade Server Motherboard w/ HDD Backplane & Flash Slot Boards N583M 0N583M CN-0N583M. Hewlett Packard - 418269-001 HP/COMPAQ- SYSTEM BOARD FOR PROLIANT BL465C BLADE SERVER (418269-001). REFURBISHED. IN STOCK. SHIP SAME DAY. 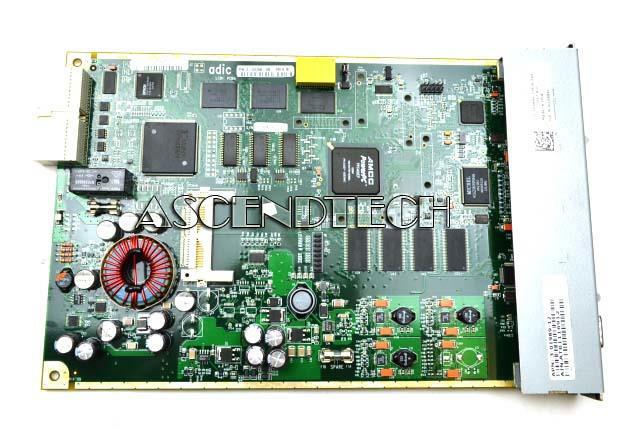 Hewlett Packard - 373476-501 HP/COMPAQ - SYSTEM BOARD FOR PROLIANT BL25P BLADE SERVER (373476-501). REFURBISHED. IN STOCK. SHIP SAME DAY. Compaq - 410293-001 HP/COMPAQ - SYSTEM BOARD FOR PROLIANT BL480C BLADE(410293-001). REFURBISHED. IN STOCK. SHIP SAME DAY. Hewlett Packard - 416425-001 HP/COMPAQ - SYSTEM BOARD FOR PROLIANT BL20P BLADE SERVER (416425-001) REFURBISHED. IN STOCK. SHIP SAME DAY. 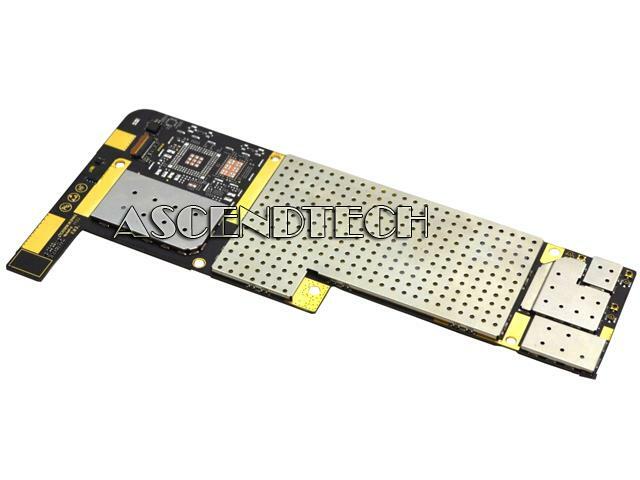 Hewlett Packard - 438889-001 HP/COMPAQ - SYSTEM BOARD FOR PROLIANT BL20P G4 BLADE SERVER (438889-001). REFURBISHED. IN STOCK. SHIP SAME DAY.